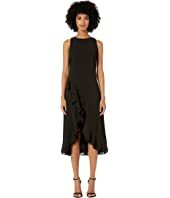 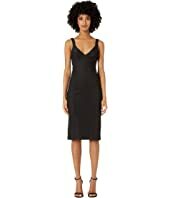 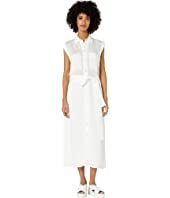 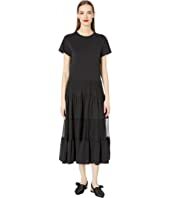 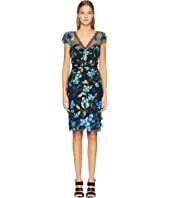 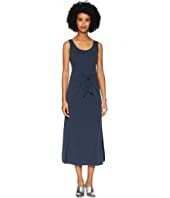 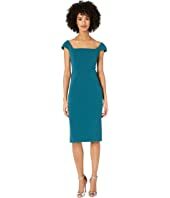 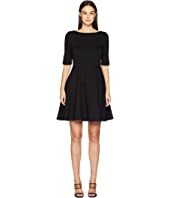 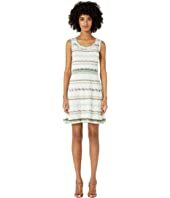 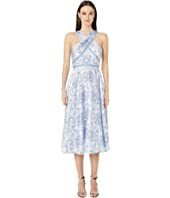 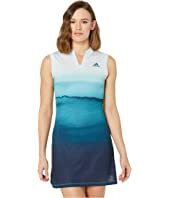 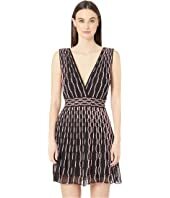 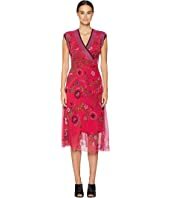 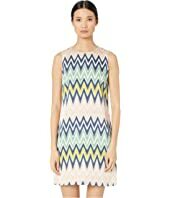 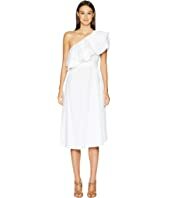 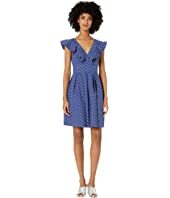 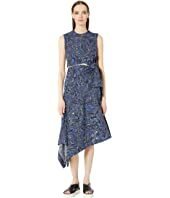 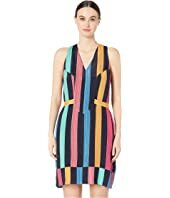 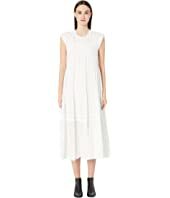 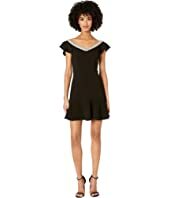 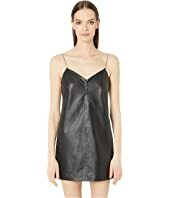 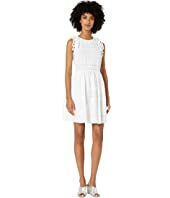 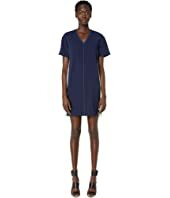 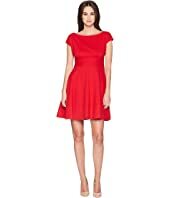 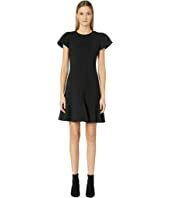 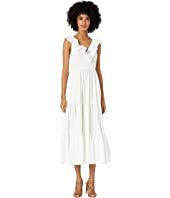 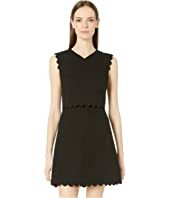 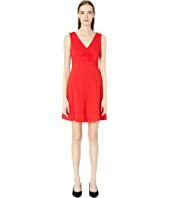 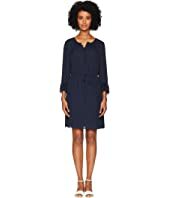 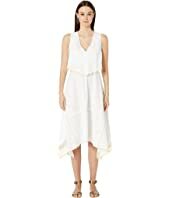 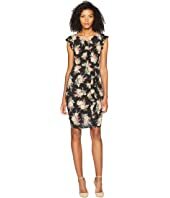 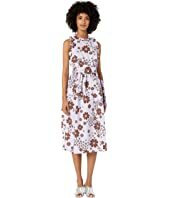 Vince Sleeveless Wrap Dress MSRP: $195.00 $164.19 Rated: 5 stars! 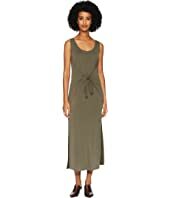 Vince Sleeveless Wrap Dress MSRP: $195.00 $175.50 Rated: 5 stars! 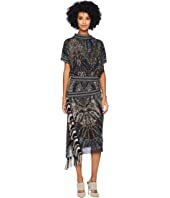 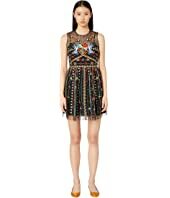 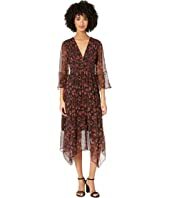 FUZZI Paisley Fringe Dress MSRP: $640.00 $384.00 Rated: 5 stars! 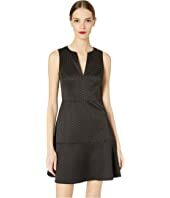 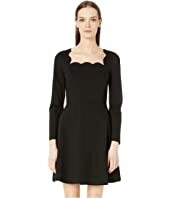 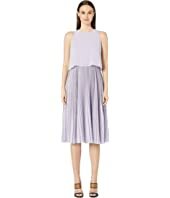 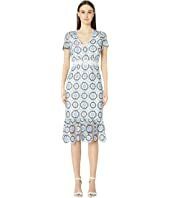 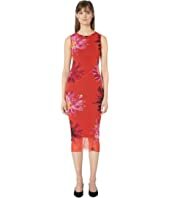 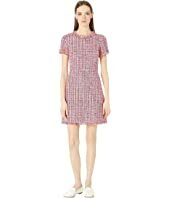 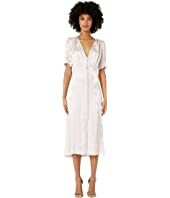 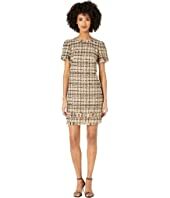 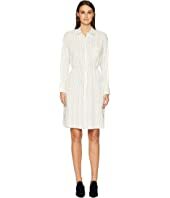 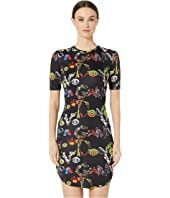 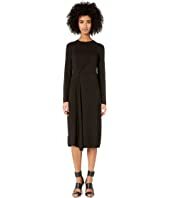 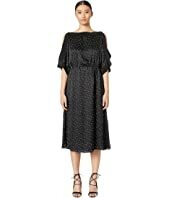 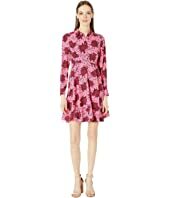 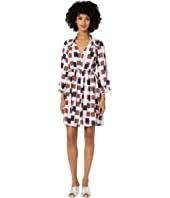 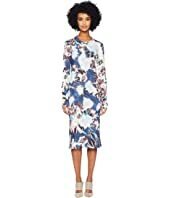 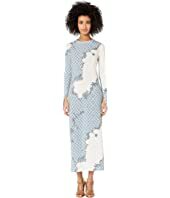 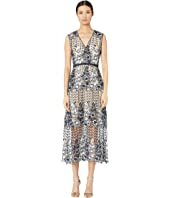 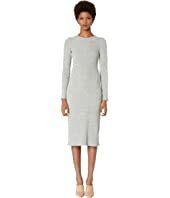 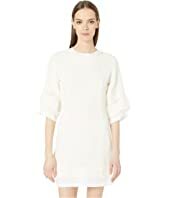 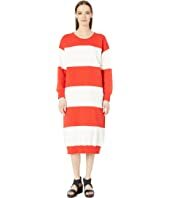 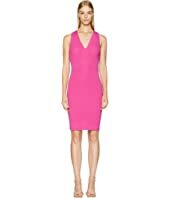 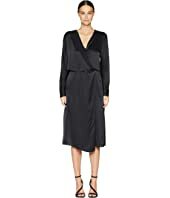 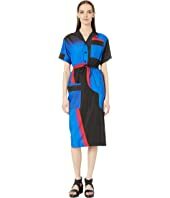 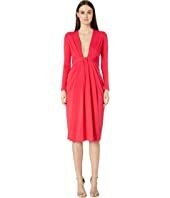 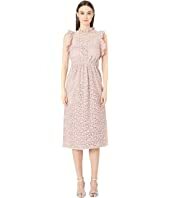 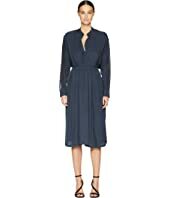 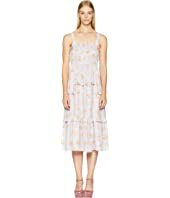 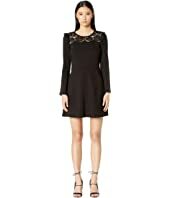 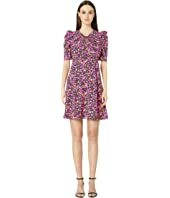 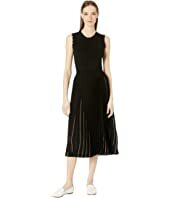 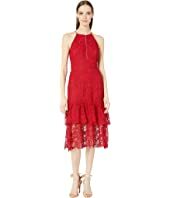 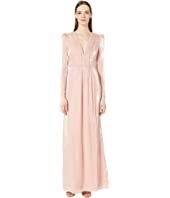 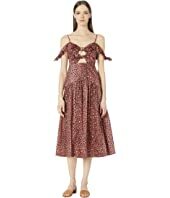 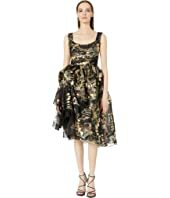 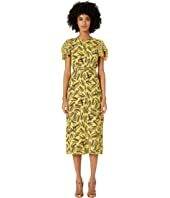 Vince Drape Panel Dress MSRP: $425.00 $237.12 Rated: 5 stars! 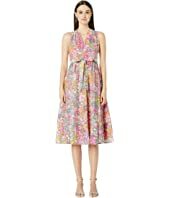 FUZZI Sleeveless Folk Flower Dress MSRP: $535.00 $481.50 Rated: 4 stars! 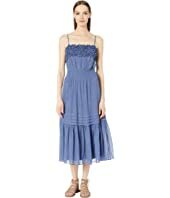 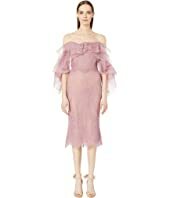 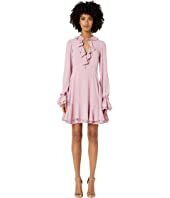 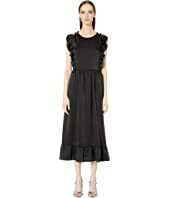 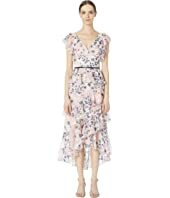 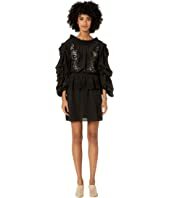 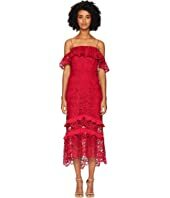 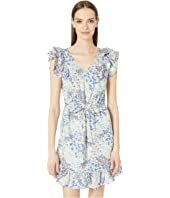 Rebecca Taylor Long Sleeve Georgette Ruffle Dress MSRP: $450.00 $270.00 Rated: 5 stars!